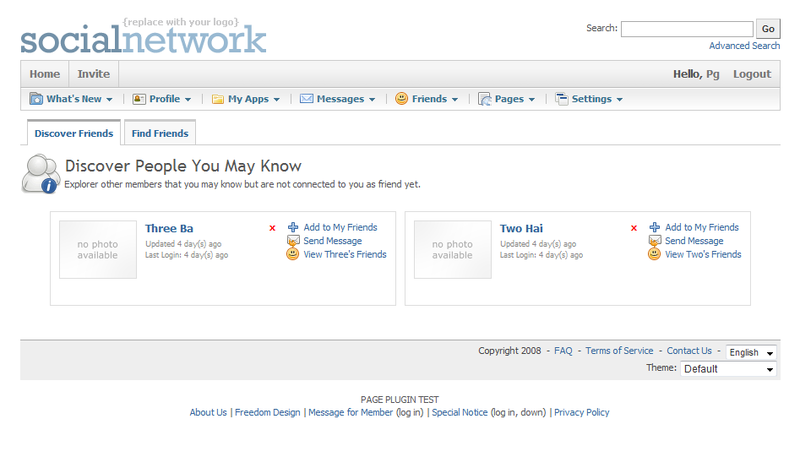 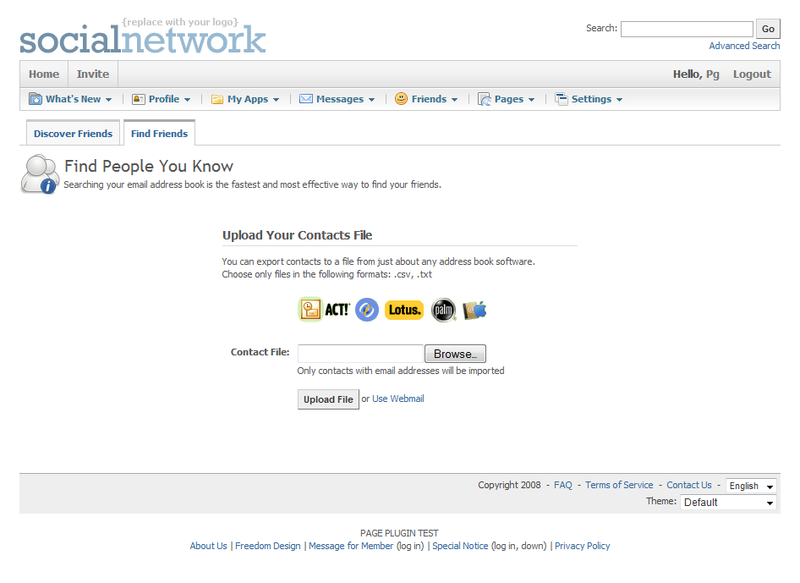 This plugin allows your members to discover people they may know through existing friend connections. 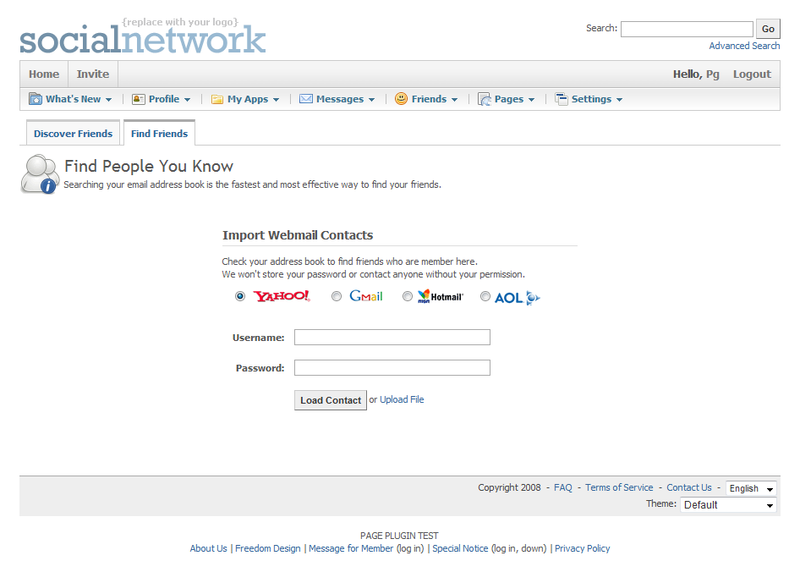 It also help find friends that are members on your site by using webmail import and upload contact file tools. 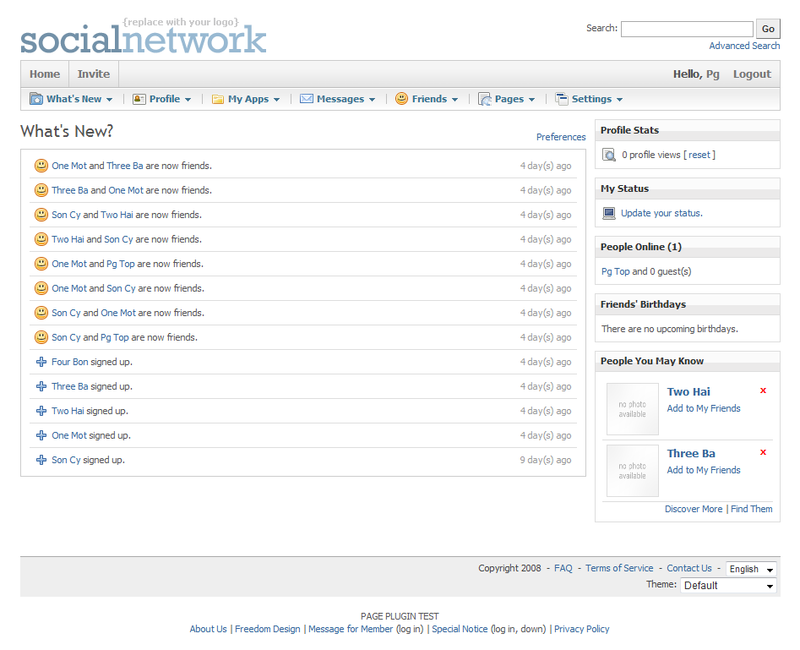 This plugin works pretty much similar like that you see on Facebook.